Fill with chocolate for Easter basket treats or tint white chocolate melts pink or blue for a baby shower. 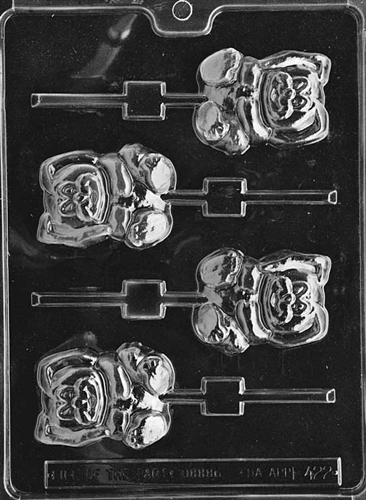 It is time for a little fun with the Lop-Eared Bunny Lolly Mold. 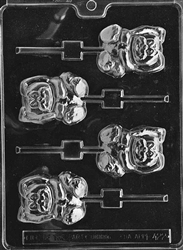 Each piece is 2" x 2-1/2" x 5/8"